“The best 3 star accommodation service provider in South Africa." 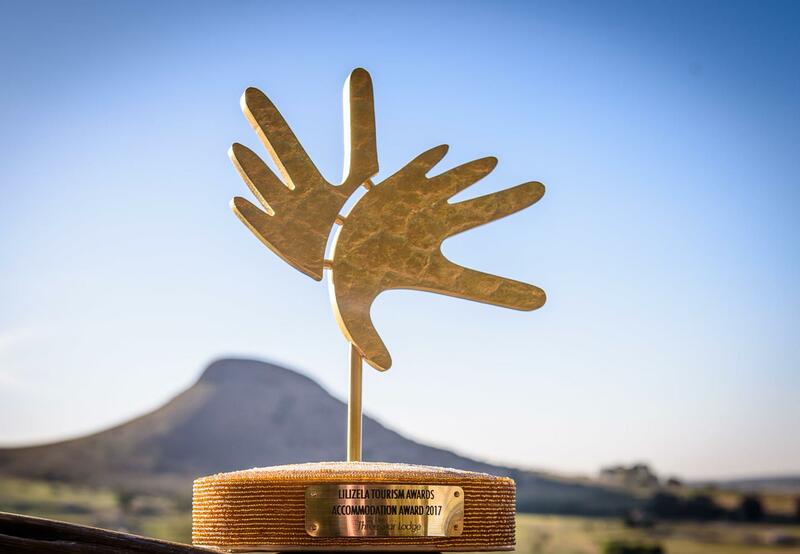 “For the best accommodation service provider in the Free State, for excellence, making an exceptional contribution to the tourism industry, investing in skills development and leading by example, thereby giving guest a world class experience”. Thank you to all our guests and supporters who voted for us!